I’m just a Midwestern girl with a love for all things pretty. By day I am a project coordinator for a web development firm in my hometown, and by night I hit the web as a wedding blogger. I love both my day and “evening” job (get your mind out of the gutter). When I’m not immersed in weddings, I love the mountains of Colorado, laughing and a glass of red wine. 2) Why did you start Landlocked Bride? I started the blog as a way to keep my friends and family involved in my wedding planning when I discovered that the Midwest was lacking a blog or resource that focused on local and regional talent. And, in the process of one year, the blog has transformed into a hub for couples from not just the Midwest, but all over, looking for a bit of inspiration right at their fingertips. 3) What can brides find at Landlocked Bride? First and foremost, brides can find inspiration – my main goal. But not only that, they’ll find photos of great ideas, new ideas at that, showing how a wedding can be much more personal and a reflection of the couple. 4) What makes you different from other wedding blogs? I think one of the main things is my focus on not being to verbose (whoa, big word). I like to keep my text minimal, and really focus on the ideas in the photos themselves. Internet users tend to read a lot slower online, so by decreasing the text they see, and really highlighting the photos, it brings the blog to life. The most important thing when planning a wedding is to have a vision and take your time. If you don’t have a vision, you can get caught up in all of the gorgeousness of what is available online. The last thing any couple wants is for their wedding to be a hodge podge of everything they found online all bundled into one. And, the taking your time bit? It explains itself. 6) Why should brides avail themselves of online resources like Landlocked Bride? Brides (and grooms, too) should visit the blog to get a quick shot of no-fluff inspiration and a little humor. Immediately visitors are greeted with pictures and ideas that aren’t always found on blogs elsewhere. 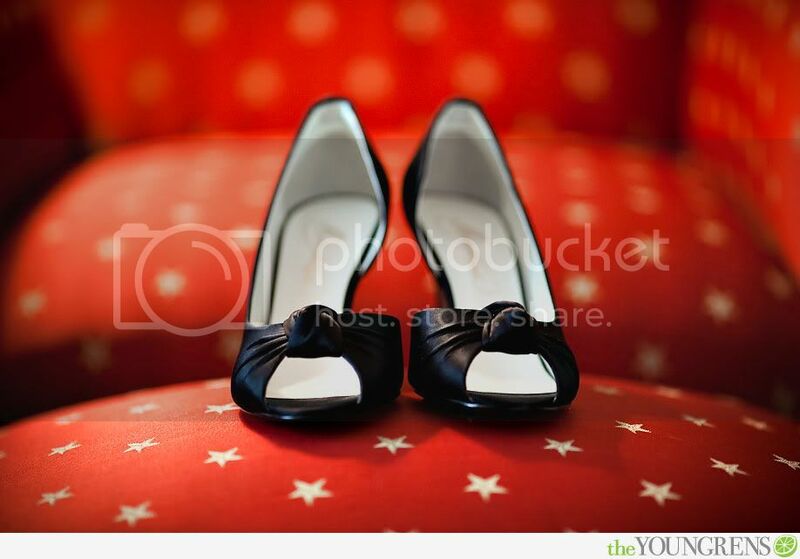 Plus, each Tuesday I feature haute shoes worn by brides all over (what girl doesn’t love a pretty pair of shoes, right?). 7) Do you have regular categories or features on the blog? Any fun facts? 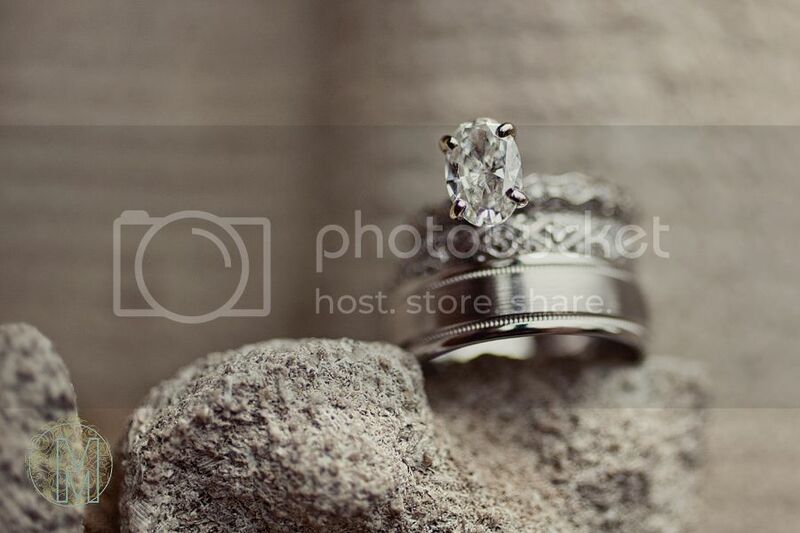 I’m Miss Argyle on Weddingbee. I used to be a Tour Guide at the Anheuser-Busch Tour Center in St. Louis (yes, I know everything about beer). My fiance is a pilot. Yes, a real one. And, when we both aren’t working, you can probably find us visiting friends and hitting the slopes in Colorado. Thanks for letting us know about SnapKnot, Miss Argyle :) Fun interview! Great interview from Miss Argyle! Yay Tuesday Shoesday! I love Landlocked Bride! Great feature! Thank you for the feature! I’m glad I could help spread the word about SnapKnot!